Don Wotruba has served as executive director of the Michigan Association of School Boards for the past three years. He has lobbied on behalf of MASB for 17 years. 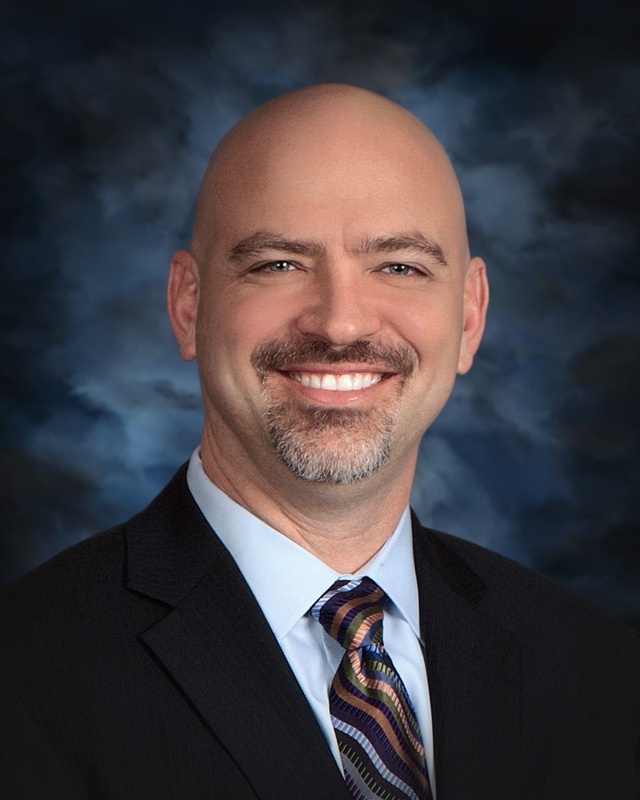 In addition, Wotruba served for six years on the Eaton RESA board of education, providing five local districts with career technical education and special education services.